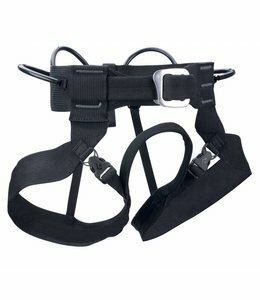 Don't forget your Vario Speed Harness when headed to the gym for some practice climbing. 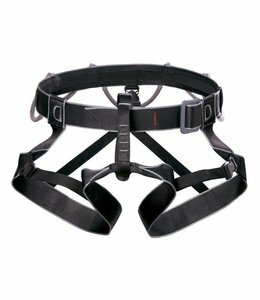 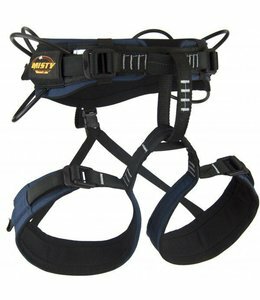 The ENERGY CR harness has adjustments to make you comfortable and safe. 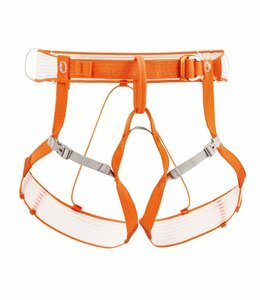 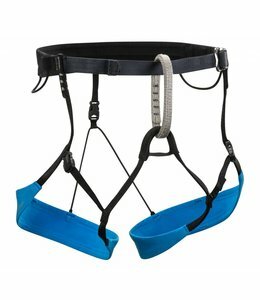 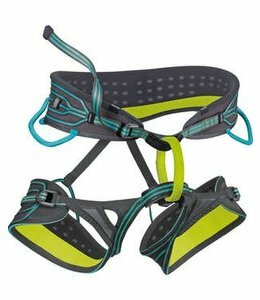 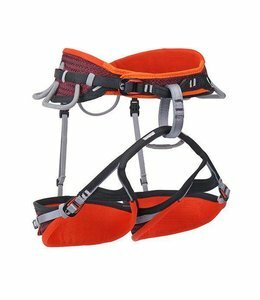 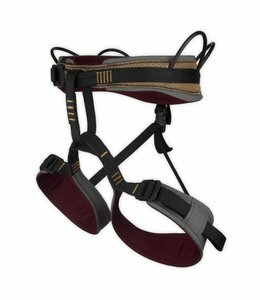 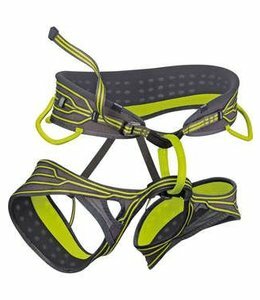 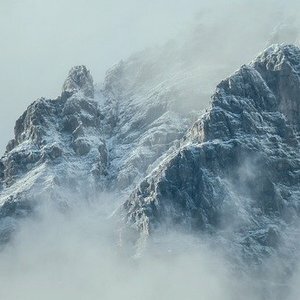 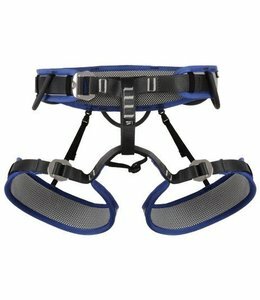 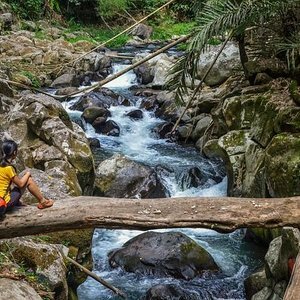 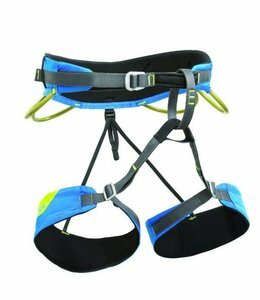 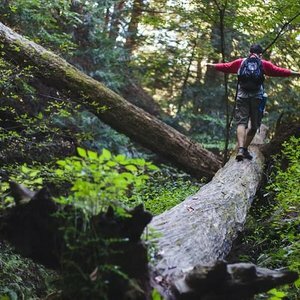 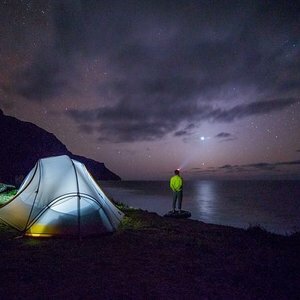 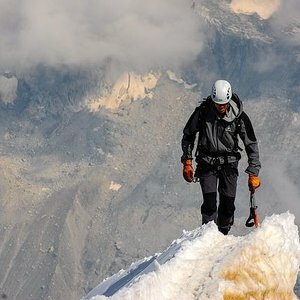 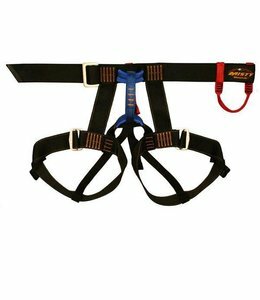 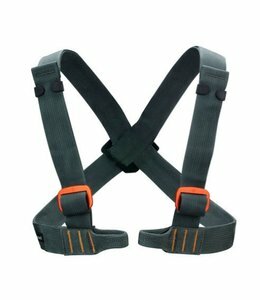 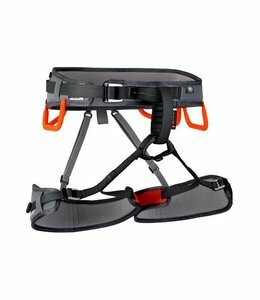 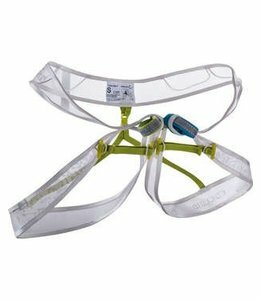 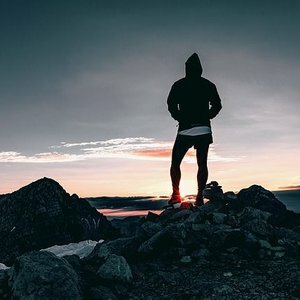 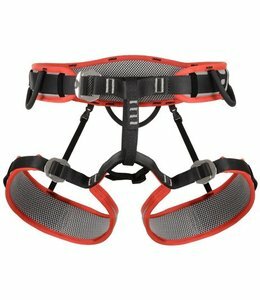 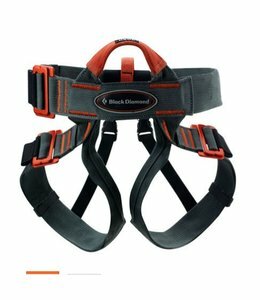 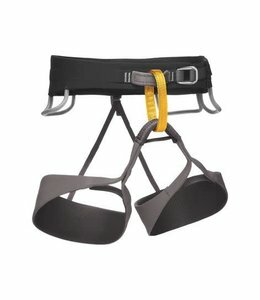 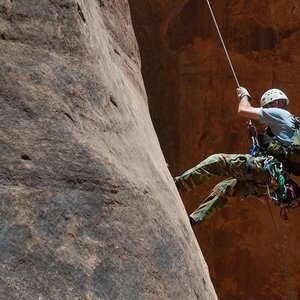 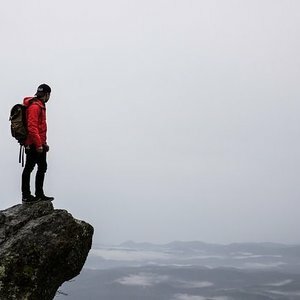 This is a good harness for both the beginner and the more experienced climber.